Your new Mercedes-Benz may be only a few signatures away! Our team of knowledgeable and experienced financial experts work hard to make your dream Mercedes-Benz go along with a dream payment plan. Whether you are looking to lease or buy your Mercedes-Benz, you will find our competitive finance packages as exciting as the vehicles themselves. Apply for Mercedes-Benz financing today with our quick and secure online application. At Mercedes-Benz of Sarasota, we are committed to making every step of the finance process easy and stress-free. Our financial experts work closely with you to figure out what is best for your unique situation, so you can enjoy the same comfort and freedom with your payments as you do behind the wheel. All types of credit, from good to bad, can qualify for financing. We understand your vehicle is more than just transportation; it is an investment and integral part of your life. Making sure you are excited to receive the keys to your new vehicle, without any financial worries, is our ultimate goal. Below you will find a few first steps you can take to get the finance process started early. 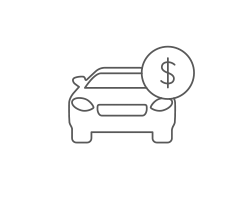 You may browse our current Mercedes-Benz lease and finance specials, estimate your monthly payment with our calculator tool, or apply for an auto loan, all from the comfort of your own home. For more information on our available Mercedes-Benz lease or financing plans, give us a call at (941) 275-1293 to speak with one of our friendly team members. Mercedes-Benz of Sarasota offers a variety of lease specials and financing offers on popular Mercedes-Benz models. Getting behind the wheel of a Mercedes-Benz has never been easier. 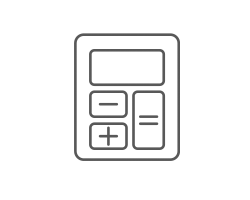 Use our payment calculator to get an estimated monthly payment on a new or pre-owned Mercedes-Benz vehicle. 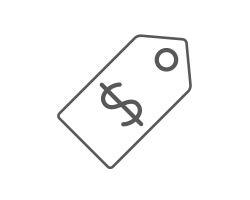 Our tool then automatically filters inventory within your price range.